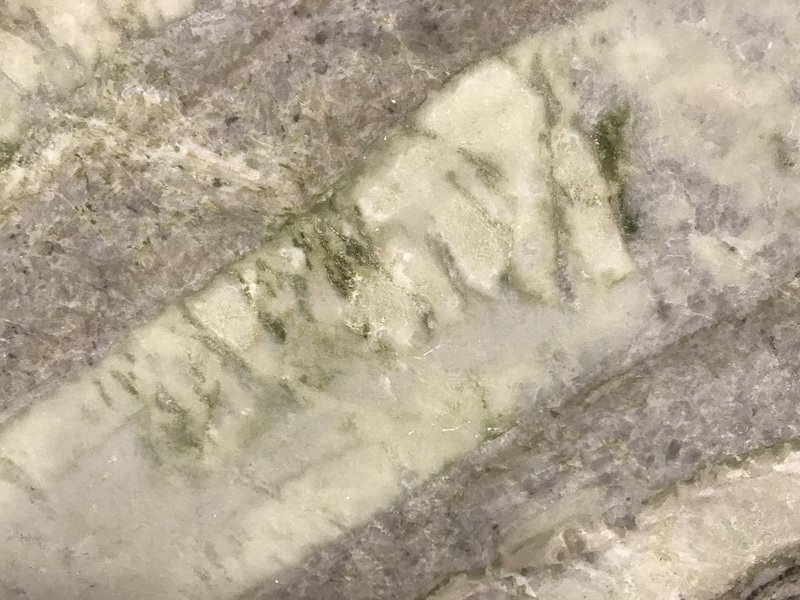 Corteccia is a unique quartzite from Brazil. 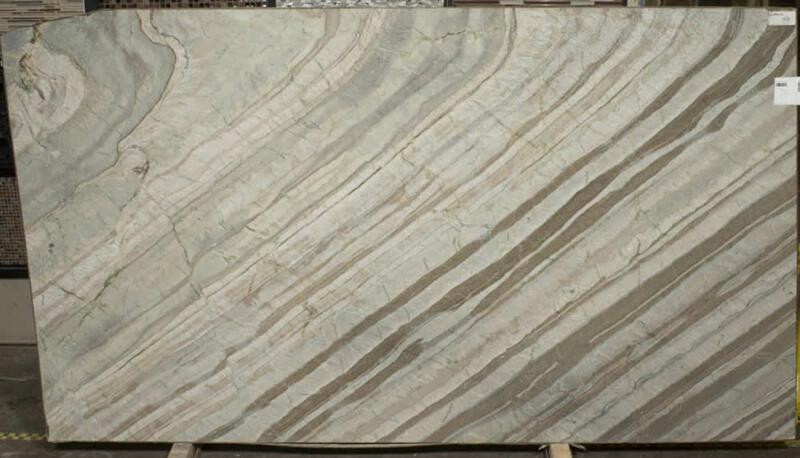 This stone generally has lines of beige, ivory, tan, brown often with some light greenish underlying hues. 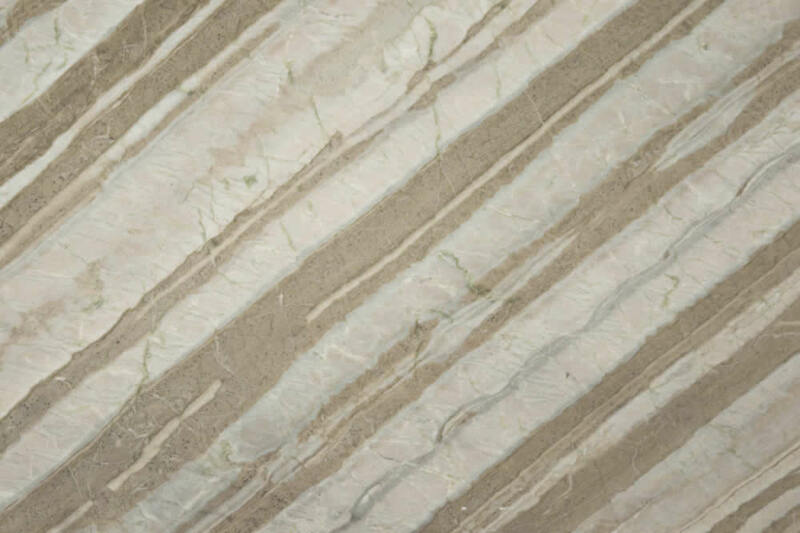 Complex, beautiful – this stone offers layers of prehistoric colorations making it interesting to look at. 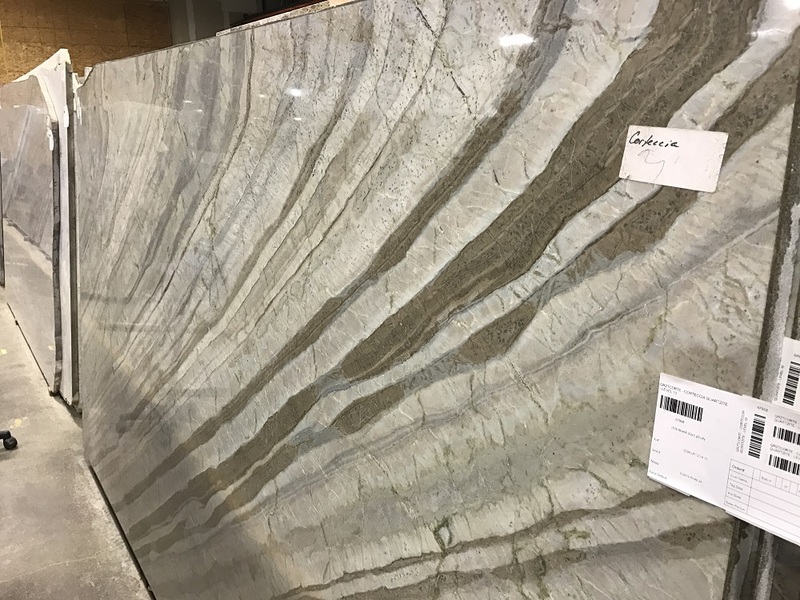 Corteccia Quartzite countertop material is available in any of our locations in King of Prussia, Philadelphia, New Castle, and Harrisburg. We design, deliver and install kitchen countertops, bathroom vanities and custom countertops to all of Pennsylvania, New Jersey, Delaware and metro New York. Call 610-994-2222 for a free estimate.